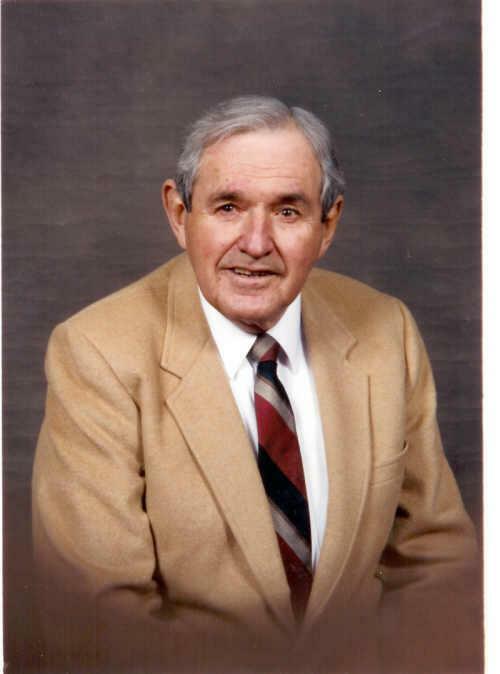 In 1965 E. Caswell Prewitt, a local farmer and business man was encouraged by a friend to open a local real estate company. Caswell's love for the community and passion for excellence in service to people was his recipe for success. That recipe is still being used today by his son Omar as he continues in his father's footsteps. Caswell Prewitt Realty has served the citizens of Montgomery County for over 40 years, and has sustained being a front runner in promoting the Mt. Sterling area as one of the most desirable communities to live. With an established reputation of honesty & integrity, Caswell Prewitt Realty is the largest full service real estate firm in the area and has a company goal of always exceeding the client's expectations. Caswell Prewitt Realty is constantly searching for ways to better serve the customer. One example is the company's recent association with the Lexington Board of Realtors (Lbar.com). This association gives Caswell Prewitt Realty access to some of the latest technology, tools, and training to better serve you. The agents of Caswell Prewitt Realty look forward to providing its clients with the excellent service that started years ago with a simple recipe for success. Make it a point to call, e-mail, or stop by and visit with the Caswell Prewitt Realty team of Realtors and allow them to assist you with your real estate needs.